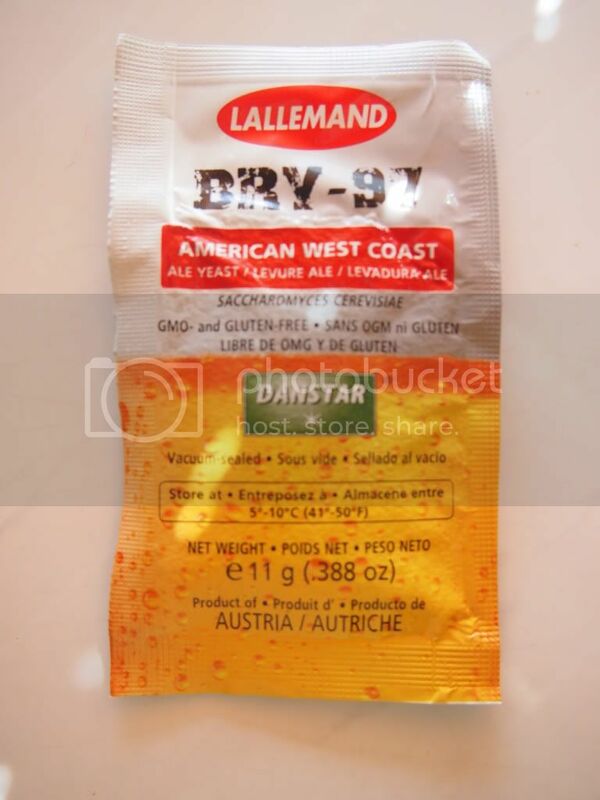 After getting my hands on some of the new Danstar BRY-97 American West Coast Ale yeast, I wanted to do a test brew with it. I haven't had good experiences with Danstar previously when I used the Munich yeast (produced horrible flavours and was never great), but I have high hopes for this new one. Most of what I'm reading is that it's ferments quickly, thoroughly, with a clean flavour at high temps and compacts quite well. Code name: "Explorers Should know better"
I brewed beer and baked bread when I was at Uni. A few years ago I had to go gluten free. Since then I have solved the bread problem see recipesforliving.info recently I have been thinking about beer. Great to see you working on GF beer.